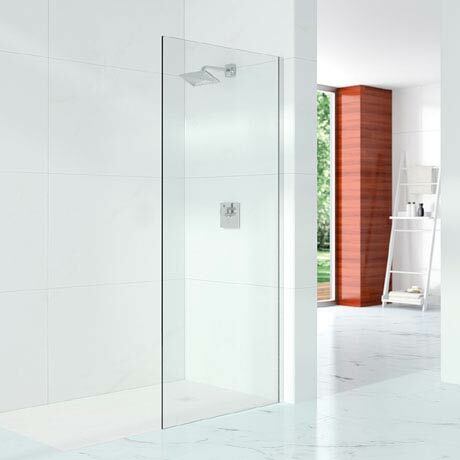 The luxurious 10 Series wetroom panel is crafted from 10mm glass and comes with a wall profile as standard. With additional options such as stabilising bars, end/swivel or cube panels and flush wall & floor profiles, you can tailor your wetroom that best suits your space. Please note: 400 - 900mm panels are the only sizes we recommend for use as end panels.